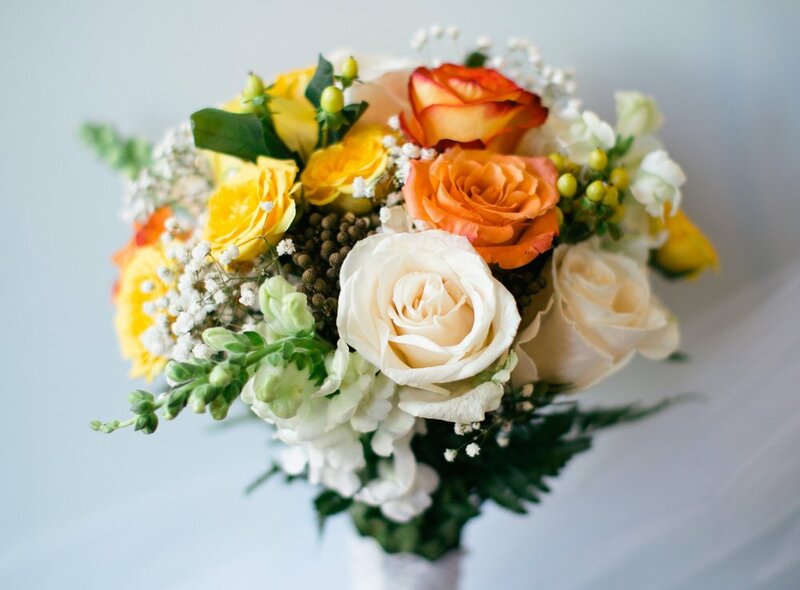 Praiseworthy Petals is a wedding and event florist company based in washington, DC. Get to know the heartbeat of Praiseworthy petals, Meet the florist & get to know the secret behind the name! let praiseworthy petals add floral delight to your special day! we are currently accepting bookings for winter, spring, & summer 2017 events. Congrats to Taryn & Ben! Loved designing this archway for your big day! Designing day! 1 down, 23 to go! Glad to be finally waking this account back up again! Even more glad to find these luscious peonies in July! Venue Walkthrough today for a wedding coming soon! Can't wait to decorate this archway for Taryn & Ben's big day! Starting off Memorial day with reading and coffee with this fabulous mug that was a thank you gift from Erin, the bride from yesterday's wedding. So kind! Bouquets currently underway! 3 down 10 to go! Clare & her bouquet from their wedding day 2 weeks ago! She is serisously one of the kindest, most thoughtful brides I've ever worked with, such a JOY to see her and Caleb tie the knot!